We all face challenges and adventures in our lives that require us to take a leap of faith into the unknown. Join hosts Barbara Hetzel, Lisa Marie Pepe, and Claudette Chenevert as they discuss the many facets of taking that daring step. 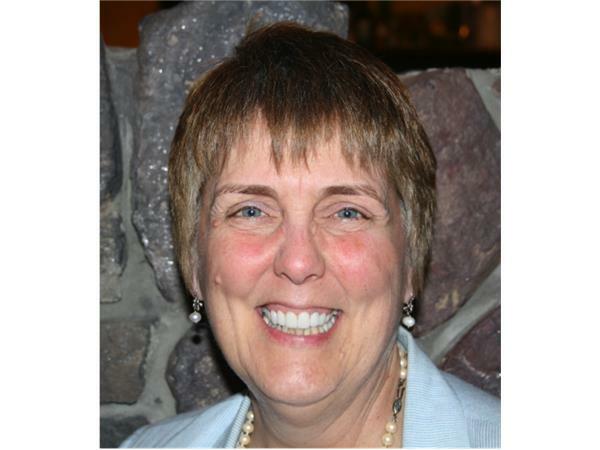 Barbara E. Hetzel is the owner and founder of Ridge Top Coaching, a life and leadership coaching firm that engages leaders and teams in developing and expanding their gifts and talents for the world. As an accomplished professional in the field of training and organizational development, she has over 25 years of experience helping others discover and embrace true calling. Lisa Marie Pepe is a Certified Wellness Coach and the owner of Positive Transformation Wellness Coaching. 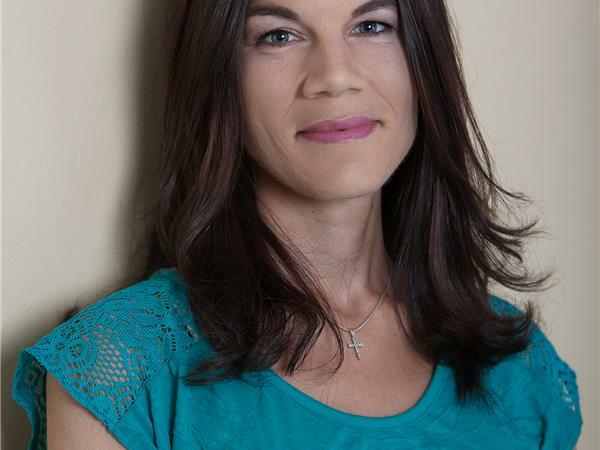 She has had extensive experience working directly with others, having worked as a mental health clinician, educator, and massage therapist over the past 16 years. I acknowledge that change of any kind can often be unsettling at first glance, but I also view change as our greatest teacher; for it reveals to us how strong we truly are and how much we are capable of achieving. Claudette Chenevert, known as the Stepmom Coach, works with stepfamilies who are struggling to create a cohesive family life. 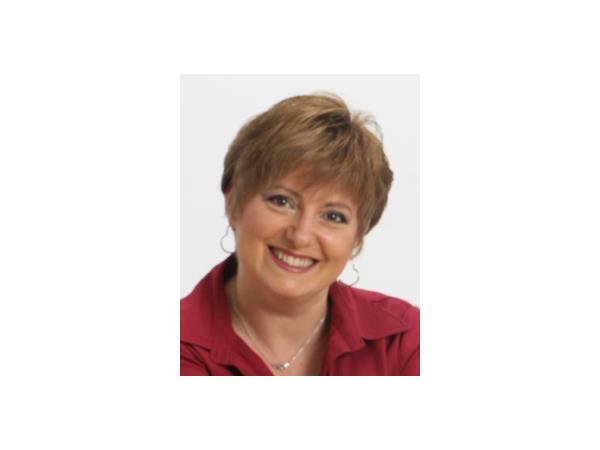 Speaker, author and Stepfamily Relationship coach, Claudette mentors and guides stepfamilies to create a harmonious and thriving homelife. Families see results within the first two sessions and by the 12th session, they are THRIVING! For more information on programs and services, go to http://www.stepmomcoach.com.